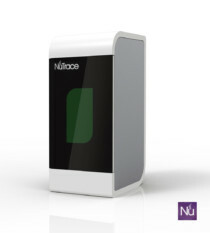 Thank you for your interest in NuTrace. Do you have questions, suggestions or comments? Or can we do something else for you? Your input is always welcome. If you request more information just write us an email with your comments or request. Thanks! Your email was successfully sent. We will be in contact soon.